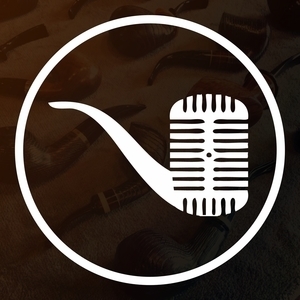 Beau and JD take a look at one of their favorite pipe smoking heroes from the literary world: A. A. Milne! For additional fun, be sure to check out the unedited videocast of this episode available on the Country Squire Radio YouTube channel!